Dogs, cats, and co. are warmly invited. What should you do with your four-legged friend when holidays are rapidly approaching? 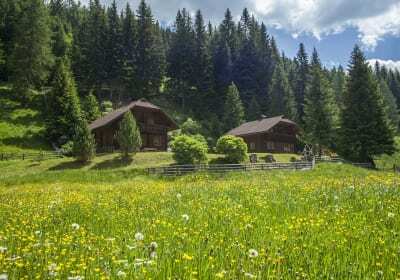 You don’t need to ask if you’ve picked a farm or chalet in Carinthia, as dogs and cats are welcome guests. 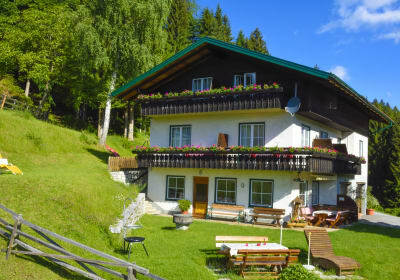 And if you want a lake just for you and your pet, then chose a chalet with a refreshing mountain lake close by. 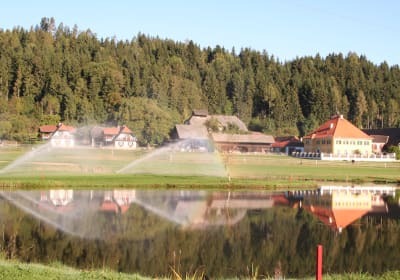 Or you can spend halcyon summer days at a farm in Carinthia with its own access to a lake or a pond. Your farming hosts in the region are accustomed to offering animals a pleasant place to stay.